Russian e-government system of trusted identities (ESIA) is designed to provide Internet users access to Russian state IT-systems. REAK SOFT in 2014 and 2015 carried out the development and technical support of the ESIA software contract. The state customer for the development of the ESIA was the Ministry of Communications of Russia, the general contractor — Rostelecom PJSC. We redesigned the appearance and user-interface of the web applications “Login”, “Registration”, “User profile” “Password recovery”, “Logout”. 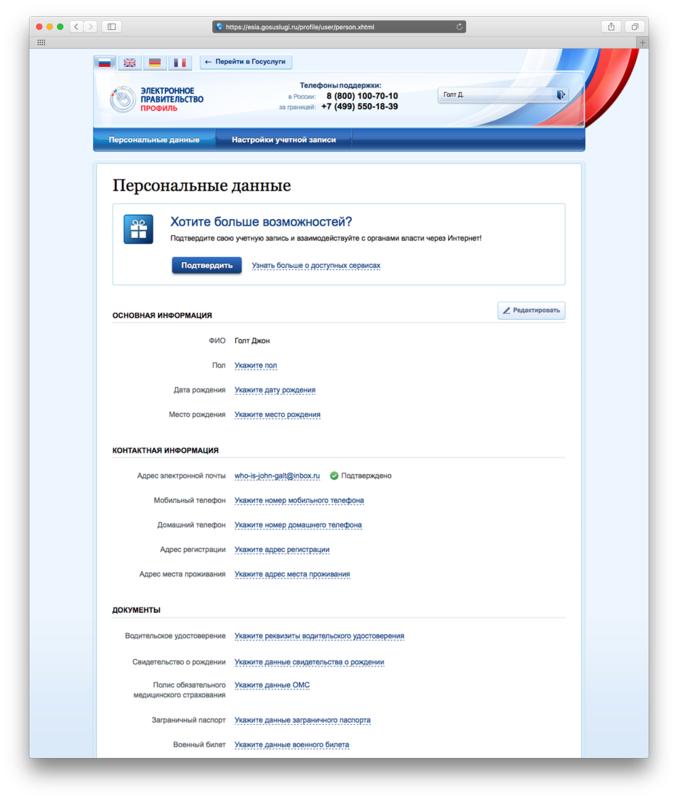 The functionality of the web application “ESIA User Profile” has been expanded. 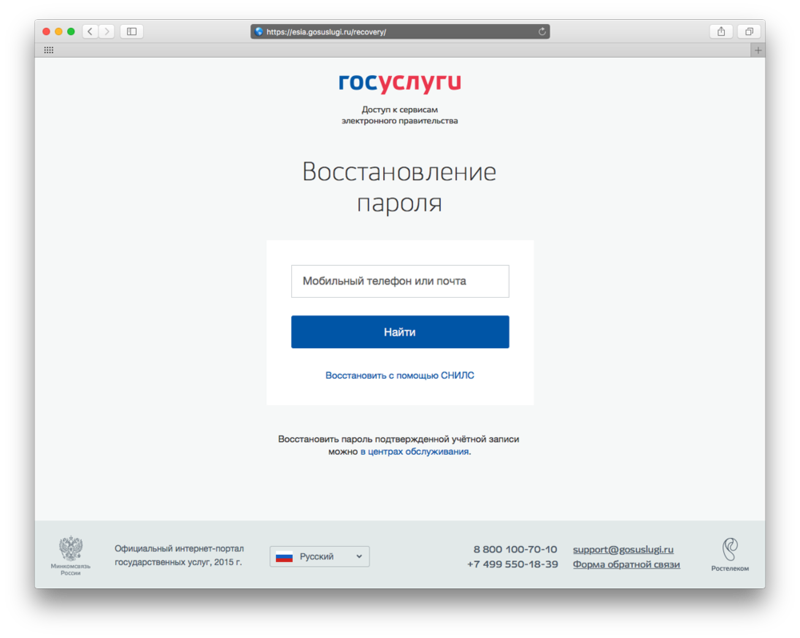 We added the possibility of self-registration of state organizations, the management of branch offices of organizations, the management of employees through the management of their membership in access groups, and much more. 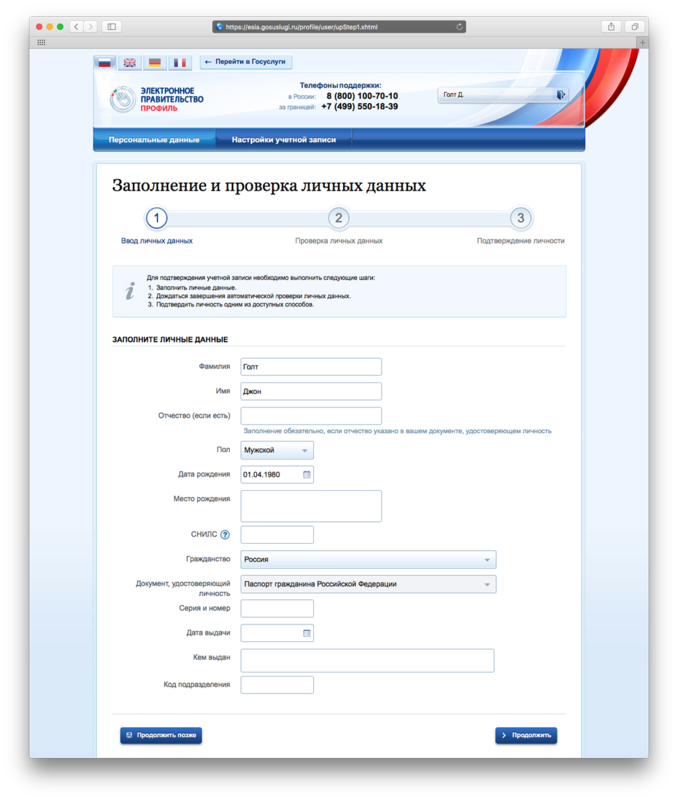 We improved support for different ESIA scenarios of user registration in service centers. 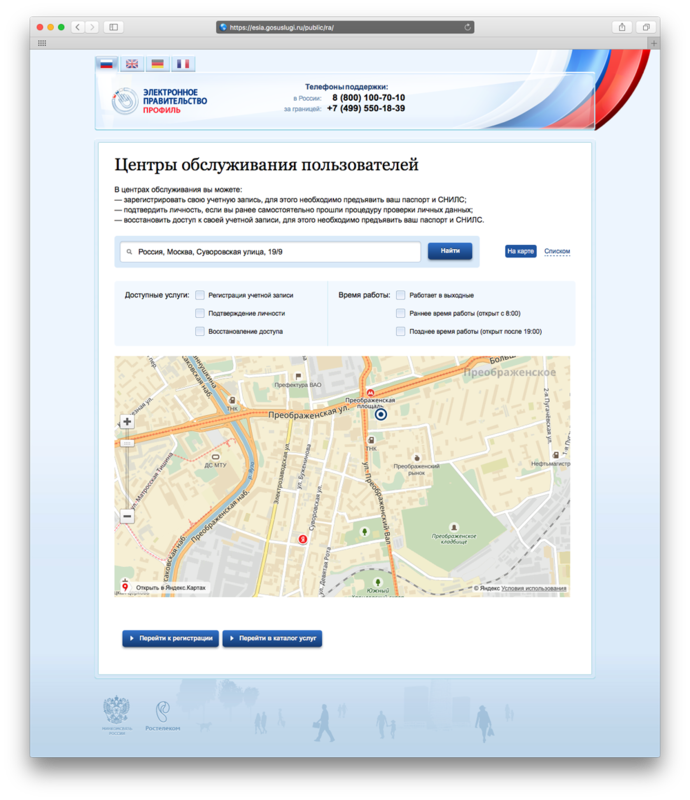 We created two new web applications: “Technological portal” that provides self-service to operators of IT-systems in the process of connection their systems to ESIA; “Customer Service Centers” that provides a search for the nearest service centers. We added the support of OpenID Connect 1.0 profile when integrating applications with ESIA. Also we enabled to use ESIA as an OAuth server for issuing and exchanging access tokens for the permissions (OAuth scope) for the connected systems. We added an API for registering an user account and maintaining its profile from third-party systems (for example, the mobile native application of the State Service), the API for connecting to the ESIA of identity management systems of organizations, the API for importing accounts from external systems. We also created specialized web applications for the technical support team. The response time of the ESIA was reduced by a factor of 10 when performing identification and authentication of the user.